This is the official home page for Inktober, which was started by Jake Parker in 2009. 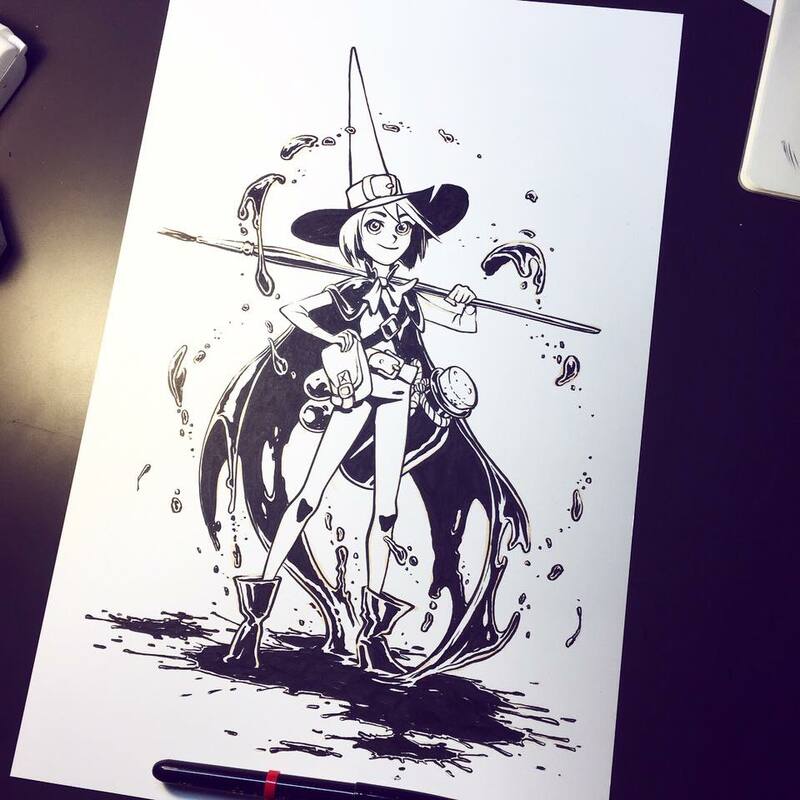 It has all the latest on Inktober: rules, the official prompt list, fun gear, etc. Like to get updates and inspiring ink artwork in your newsfeed. 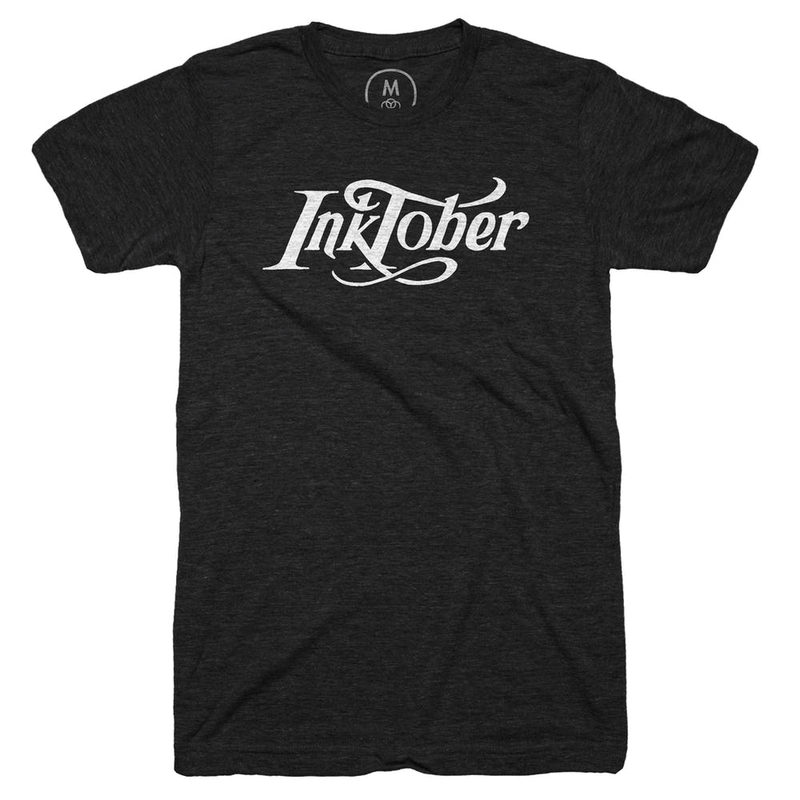 Here's where to buy a snazzy Inktober tshirt. Thru 9/22. Any old pen will do, but if you are interested in some fun gear, check out this collection put together by ArtSnacks. Need to brush up on your ink skills? Check out the tutorials on our website! Newer PostNew Thing! We are streaming our free webinar live on YouTube on 9/21! Older PostHow To Do Art School Right, with David Dibble!